We include everything, lunch, moorings, diesel & oil skins. 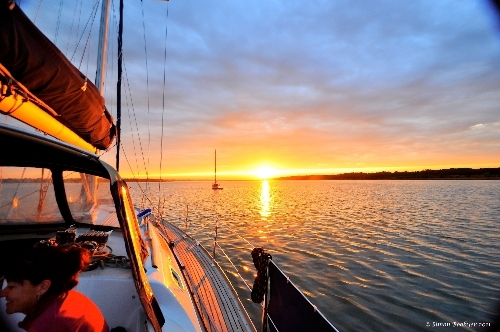 Why not make a special gift of a sailing experience? A sailing day out in 2016 , This is something they will really appreciate - an event to look forward to and to treasure afterwards. We can provide you with a personalised gift certificate. If you're ready to book now, just select one of the dates above to go to the booking form. or phone us for a no obligation chat on 07990 777 129. Request a call-back, and we'll contact you to arrange the booking. Copyright 2013 Hamilton Sailing. Site by Computer FX.